Jeff Liebenson is a leader in media, technology and entertainment law, with extensive expertise in digital entertainment, international and intellectual property law. He has more than 20 years of experience in the entertainment industry. Jeff is President of the International Association of Entertainment Lawyers. 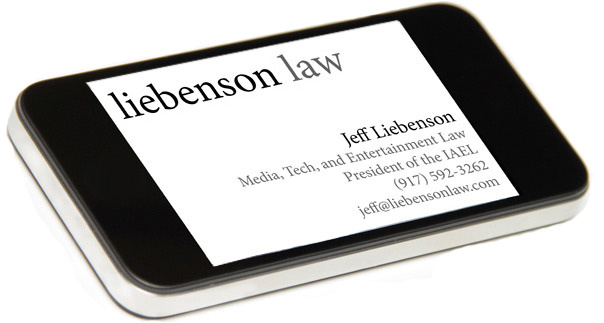 Legal representation in mobile, digital, international, music and entertainment from Jeffrey Liebenson.